iPipeline, an Exton, PA-based provider of cloud-based software solutions for the financial services industry, acquired Bluesun, a Burlington, Ontario, Canada-based provider of software solutions to the life insurance and financial services industry. The acquisition aims to expand iPipeline’s client base to include nearly 70% of all Canadian life insurers and agencies. Founded in 2001 by Simon Tomlinson, Chief Executive Officer, Bluesun designs software products to automate core business processes for MGAs, national accounts, mutual fund dealers, banks and insurance companies. Today, the firm has over 30 clients in Canada and the US and handles almost 70% of all Canadian life insurance business in the independent channel. Led by Tim Wallace, CEO, iPipeline is a provider of cloud-based software solutions for the life insurance and financial services industry. Through its end-to-end platform, the company accelerates and simplifies sales, compliance, operations and support. It provides process automation and integration between every participant in our ecosystem including carriers, agents, general agencies, advisors, broker-dealers, RIAs, banks, securities/mutual fund firms, and their consumers on a global basis. The innovative solutions include pre-sales support, new business and underwriting, policy administration, point-of-sale execution of applications, post-sale support, data analysis, reporting, user-driven configuration, consumer delivery and self-service, and agency and firm management. 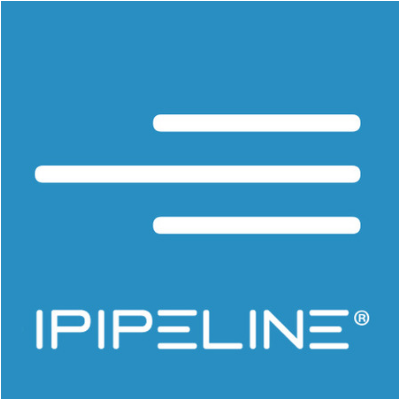 iPipeline’s platform is used by more than 130 carriers, 1,300 distributors and financial institutions, and their agents and licensed advisors in a cloud-based environment. 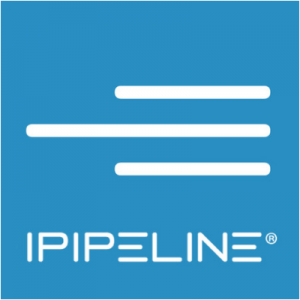 With headquarters in Exton, Pennsylvania, iPipeline has locations in Bromley (UK), Burlington (Canada), Cheltenham (UK), Dallas, Fort Lauderdale, Huntersville, Ontario (CA), Philadelphia, Pleasanton, and Salt Lake City. Previous storyWhat Makes a Reputable Online Broker?